Welcome! The new peer reviewed open access journal Entertainment - Journal of Media and Movie Studies announces its second call for papers. The second volume will deal with Conspiracy Theories in Film, Literature and Social Media is now open for proposals for articles. We accept review proposals at any time. Just let us know if there is an actual publication you'd like to review for us. Welcome! The new peer reviewed open access journal Entertainment - Journal of Media and Movie Studies announces its first call for papers. 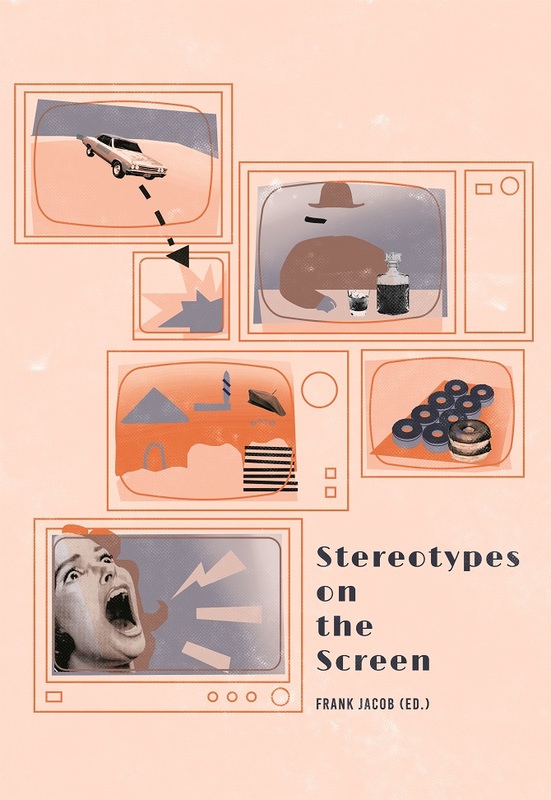 The initial volume will deal with Stereotypes on the Screen and is now open for proposals for articles.